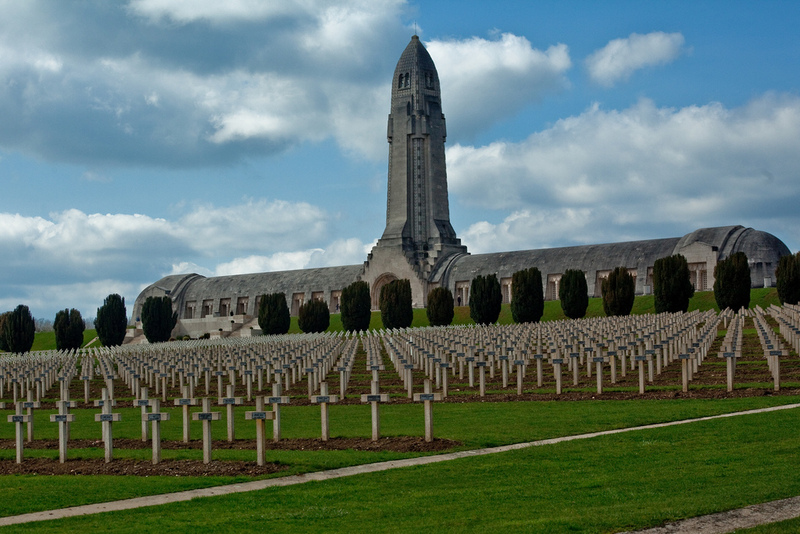 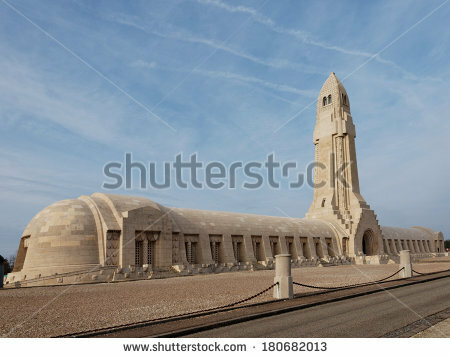 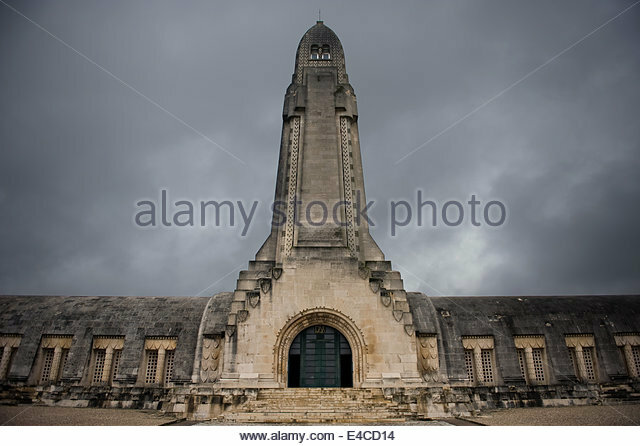 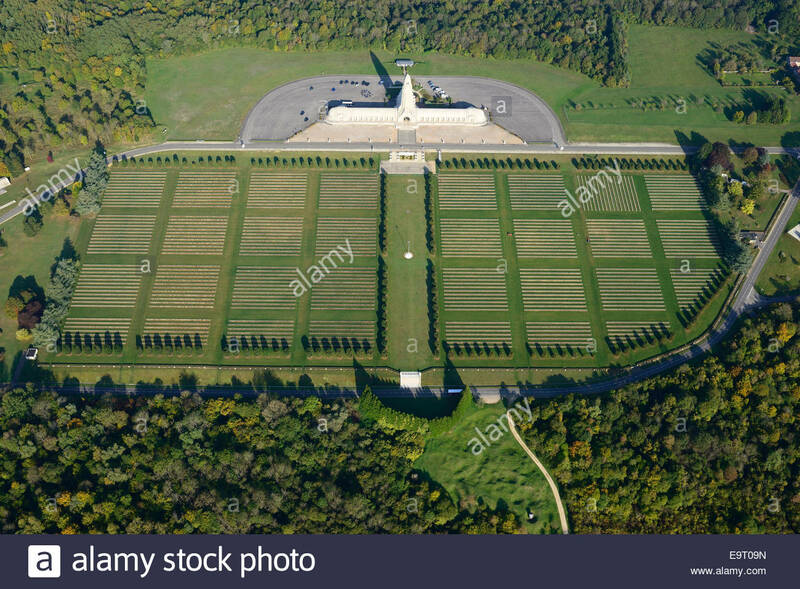 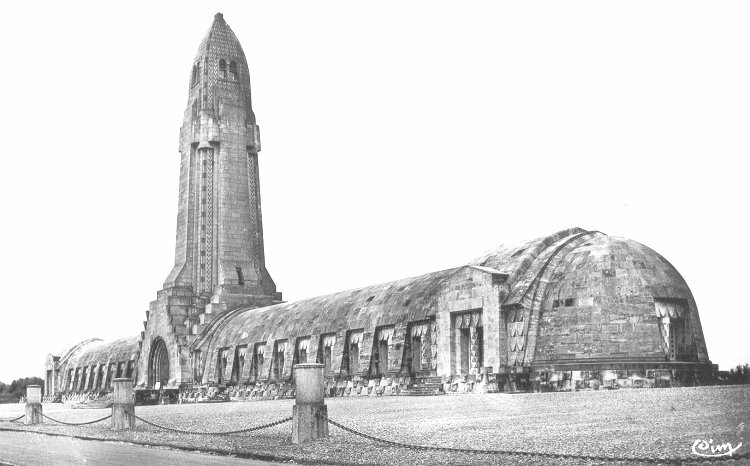 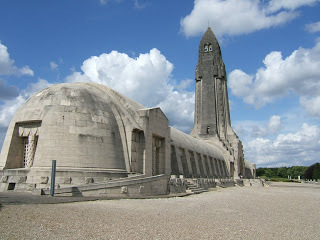 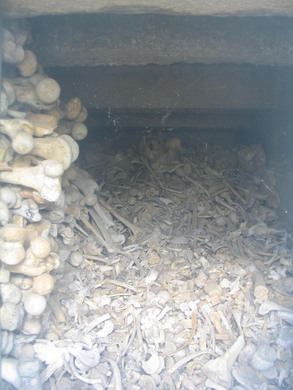 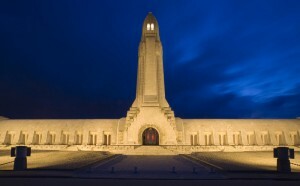 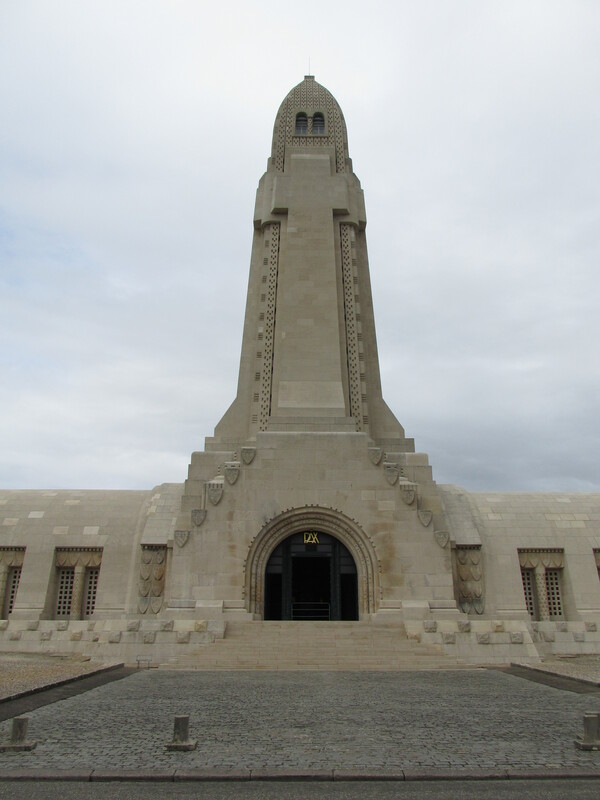 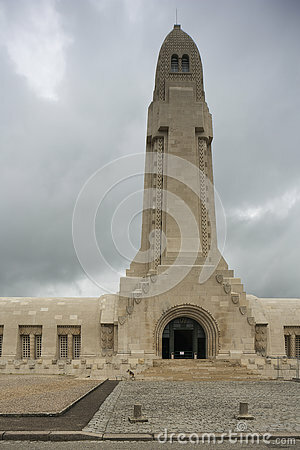 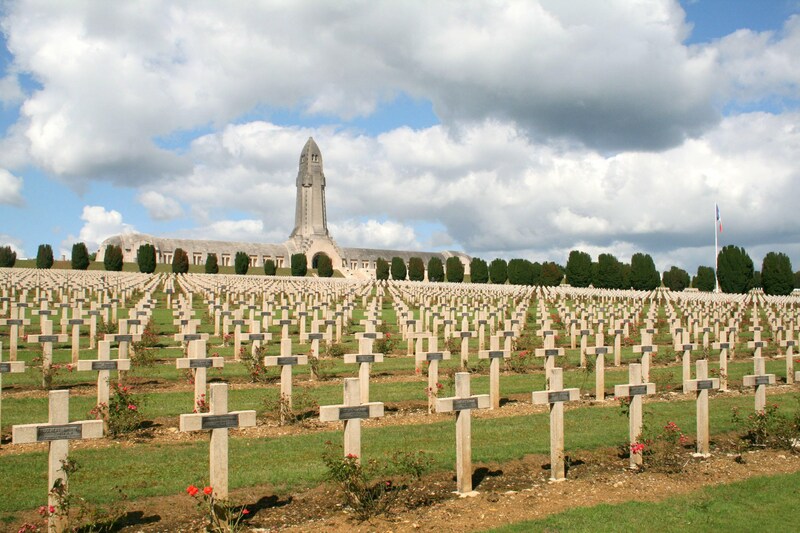 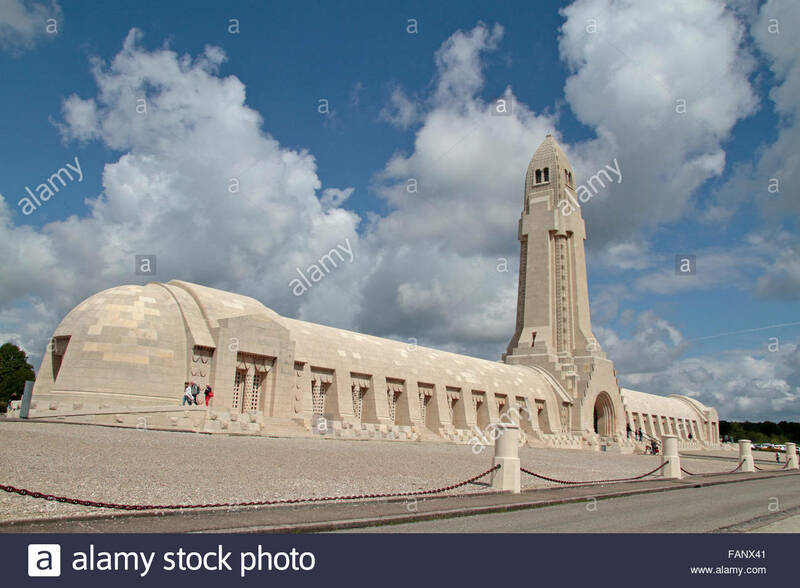 DOUAUMONT OSSUARY & CEMETERY (aerial view). 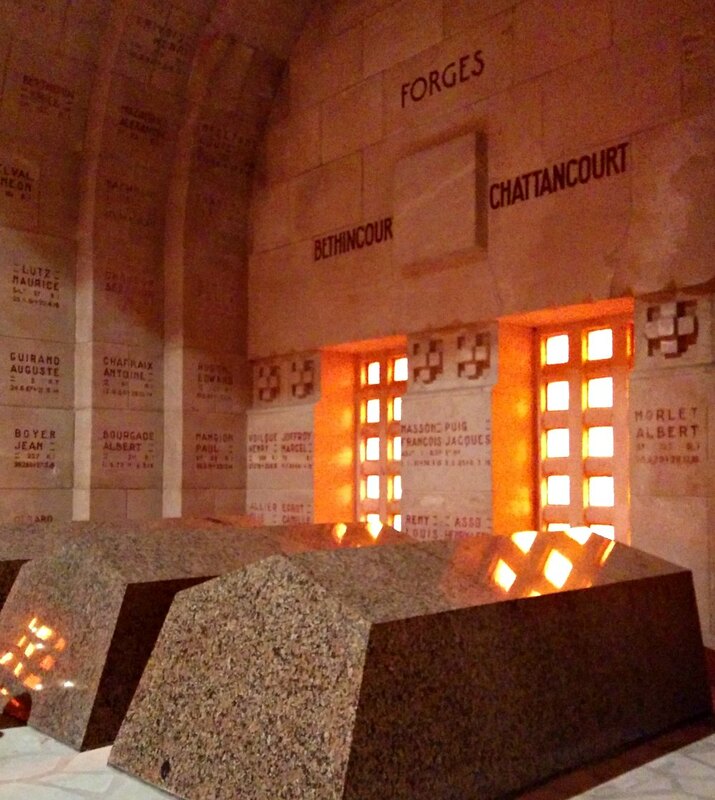 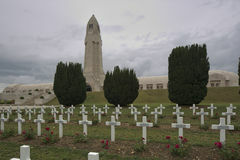 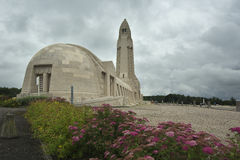 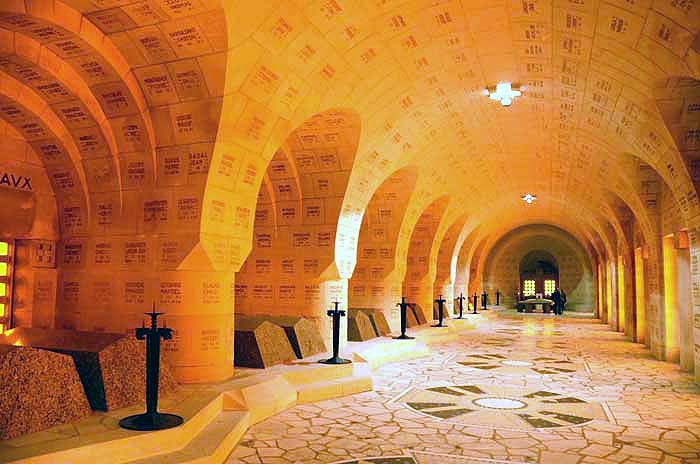 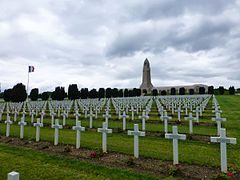 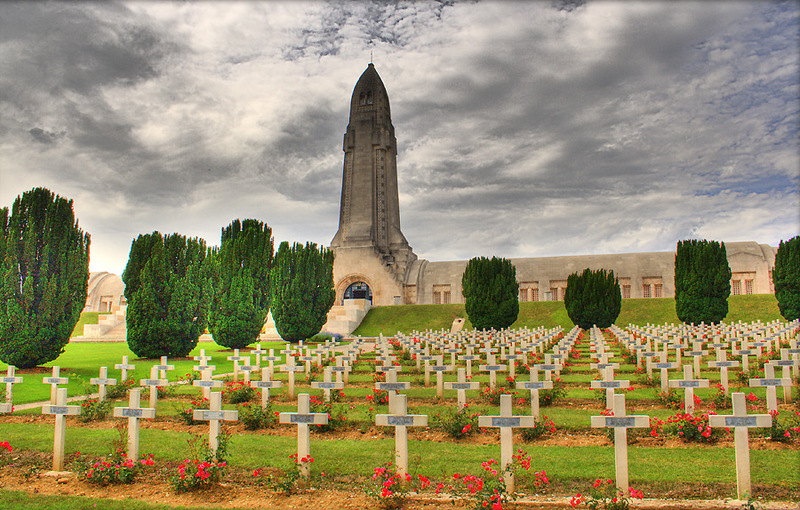 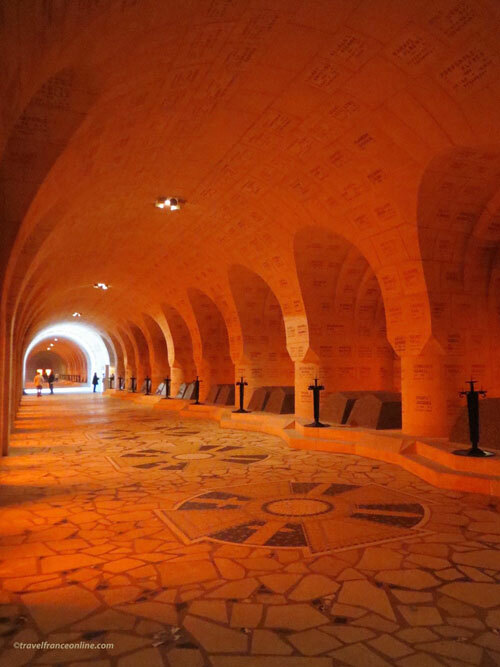 WW1 cemetery near Verdun, Meuse, Lorraine, France. 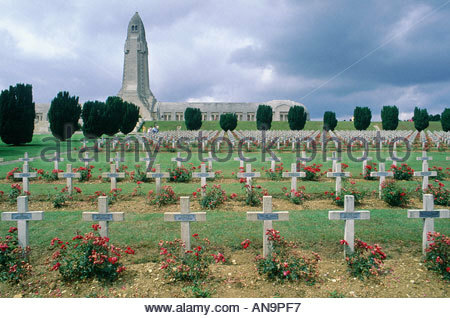 V.24.1.7 Page loaded in 0.07183 seconds.